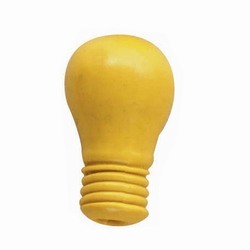 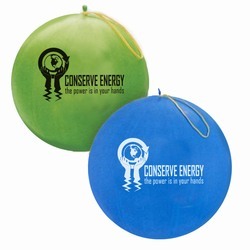 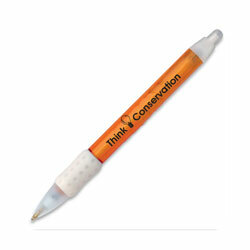 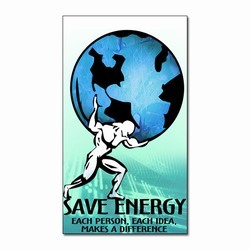 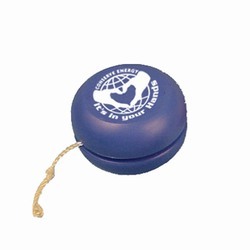 Retractable Wide Bodied w/ Rubber Grip Energy Conservation Pen . 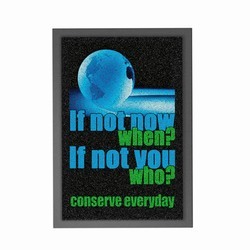 "Think Conservation". Complete line of BIC(r) pens available.